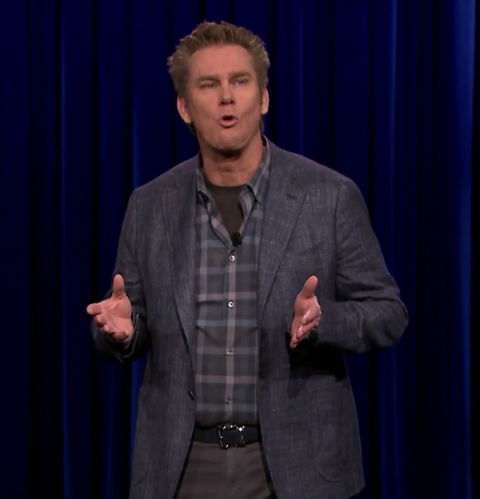 When it comes to laughs, you’d be hard-pressed to find anyone funnier than standup comedian Brian Regan. Brian is the comic OTHER comics step inside the room to watch…his die-hard fans include Jerry Seinfeld, Chris Rock, Dennis Miller, Patton Oswalt, and host of others. And that’s because you do nothing BUT laugh when you watch Brian perform his magic onstage. Laughs that come from deep down in your belly. Achingly funny. 4:20 The BEST advice Brian ever got (a life-changer)…and it came from his college football coach!